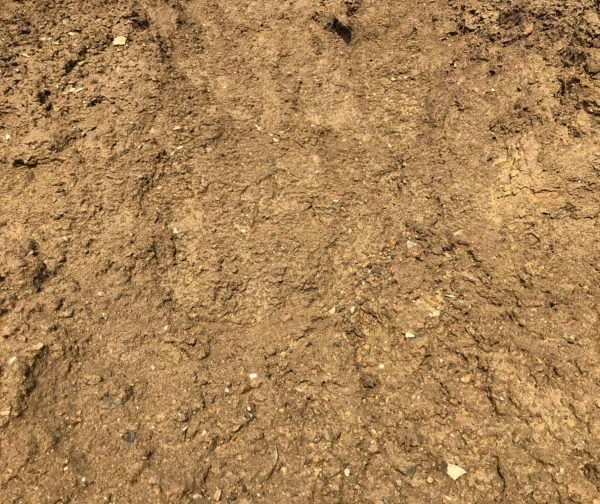 Our natural topsoil isn’t screened – there may be some rocks and clumps in it. It works very well for areas that you would like to plant grass, or a garden. 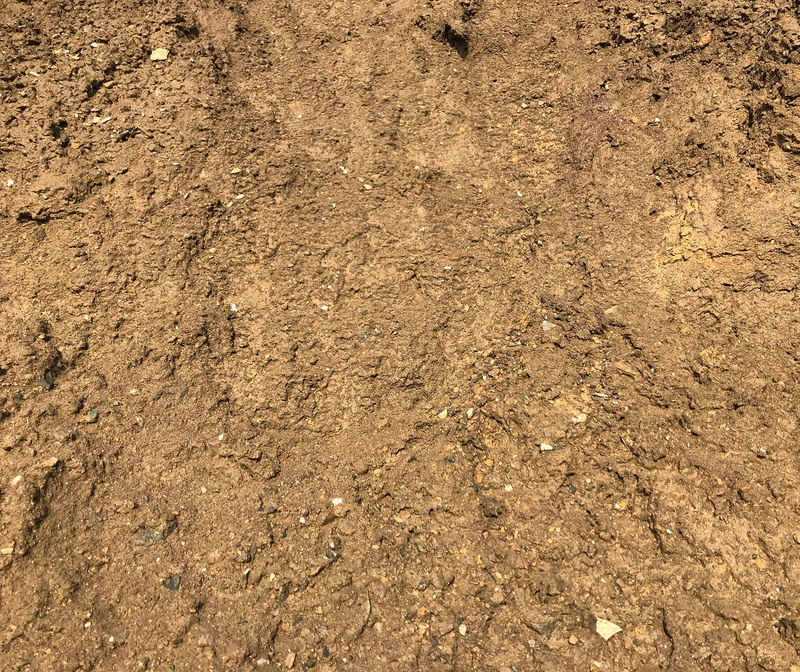 You can start with this topsoil and then top dress it with one of our premium topsoil options for extra nutrients. This is not recommended unless deep fills of 12 inches or more are needed. There is a possibility of roots since this material is not screened.